By using the newest LED technology Chatlight lasts over 50,000 hours and up to 90 minutes on a single charge. Chatlight is expandable. It fits perfectly on any smartphone, tablet or laptop and most desktop computers. Chatlight can be plugged in to a standard wall outlet or any USB port and recharges in only 15 minutes. You determine Chatlight’s brightness by the flip of a switch depending on how much light you need to look your best. 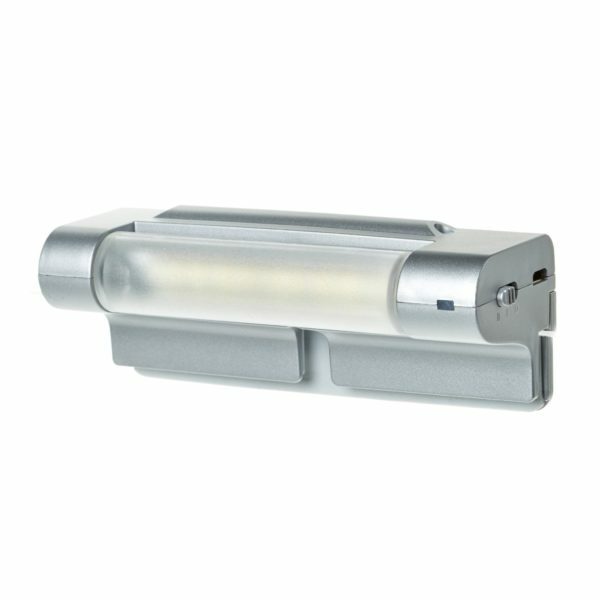 Chatlight’s light bar can be swiveled up or down depending on where you need the light projected. There’s many uses for it. 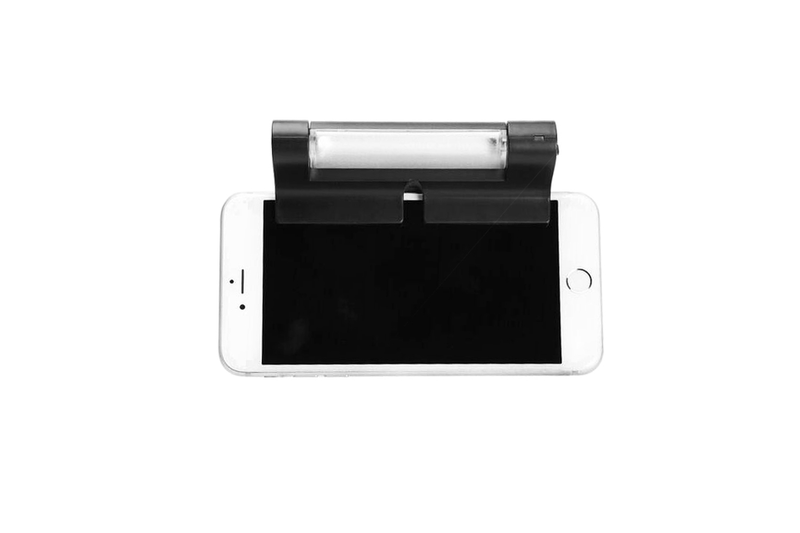 Your Chatlight can light up video chats, keyboards, books or live streams. From inception through design and into its final form, Chatlight was created specifically for video chats and live streams. 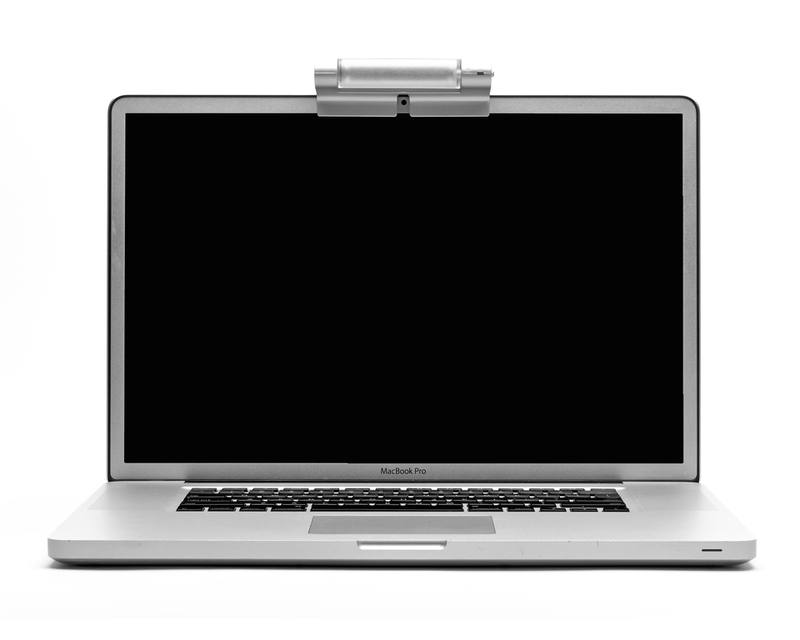 The first light made specifically for video chatting that’s rechargeable. Chatlight fits almost all of your devices and has fully adjustable lighting brightness and direction. Its bulbs last 50,000 hours and battery lasts 90 minutes on a single charge.